Screw bung with socket - used widely on Optimists.Fixing hole size 3mm.Weight 7g.Between fixing cent.. Stainless steel. Simple but effective cleating for applications such as cunningham and downhall line.. 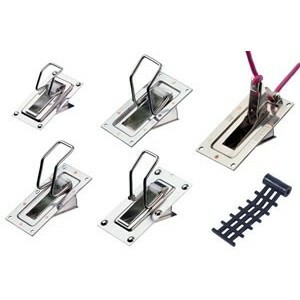 The world-famous Andersen self bailer is fitted as standard equipment by many of the world&apos;s le..
IYE Super Shute Bailers.The IYE Super Shute is a lightweight yet robust bailer which offers quick dr..
Volvo Anode For Saildrive 130 SeriesLength: 141 mmHeight: 40 mmWeight: 1.455 kgSlot Size: 75 mm..
Aluminium Shaft AnodeAluminium/Indium alloy is more active so it gives better protection.Essential f..
Material - brass. Thread - male taper. 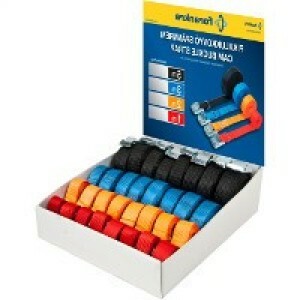 Additional information - straight with hex shoulder.Approvals..
Brass Hose Connectors ideal for all your engine plumbing. Thread: ISO 7/1 (BS 21).Additional informa..
COLLAR ANODE VOLVO 110 SERIESLength: 138 mmInner Hole diameter: 85 mmHeight: 43 mmWeight: 0.875 kg..
6 x Fastener studs with wood screw threads.10 x Snap caps.10 x Snap sockets.10 x Snap studs.10 x Sna..
Attwood Snap Handle Drain Plug S/S 1"
A clockwise turn of the T-handle locks the plug in place; turn counter-clockwise to release. Availab.. Fishing rod holder. Durable white PVC tube side-mounts withmoulded out area to accommodate standard ..
Attwood Wheel Bearing Kits 1"
The ClamSeal can instantly repair splits and tears up to 90mm (3.5 ") in length without the use of a.. 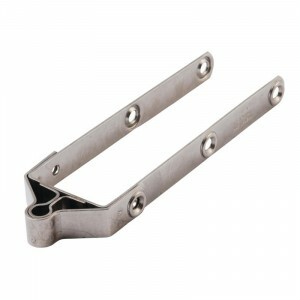 Manufactured in stainless steel, both these types of hook are used in conjunction with slab reefing ..
Dinghy mast support. 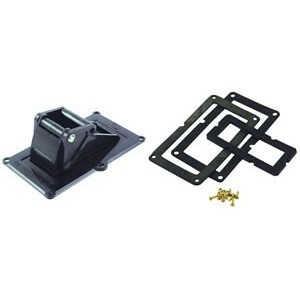 Designed to support the aft end of a dinghy mast when towing. Simply fits onto .. Steering Wheel Soft Grip Black 350mm.Ultraflex Steering Wheel. Standards: EEC 94/25, EN 28848 - EN29.. Attach a Velcro flap to the wire/rail and fix upright with two webbing tail straps around the lower .. 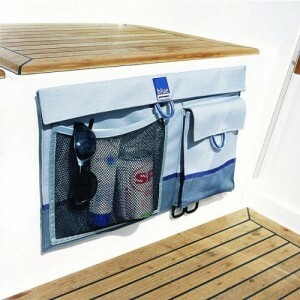 Ideal for keeping items such as gloves or suncream handy. Attach with Blue Performance screw-in hook..
Budget Valve complete PVC base * Black plastic low cost simple and effective complete inflate/deflat.. 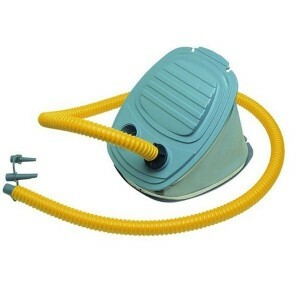 Suitable for both synthetic and rubber coated fabric boats.Re-inforced fabric coated bellows.All sta..
Can be downgraded to a single chamber (1 x 2500cc) to allow the pump to work only when pushed downwa..
SP47 Bravo Universal Foot Pump Adaptor.. 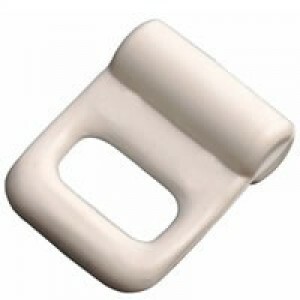 This marine quality cable lock is made of high strength vinyl coated steel cable with a heavy duty l.. 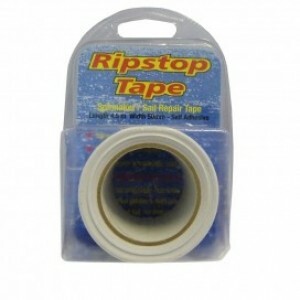 Heavy duty sail repair tape.Self Adhesive Kevlar Sailcloth. • Can be edge stiched for permanent repa.. Heavy duty sail repair tape. Self-adhesive polyester sailcloth.Ideal for long lasting emergency sail.. 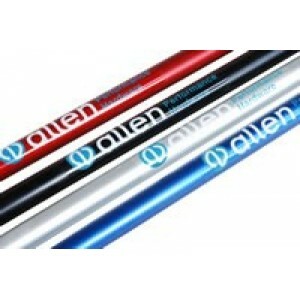 Very light weight, very strong and very popular! 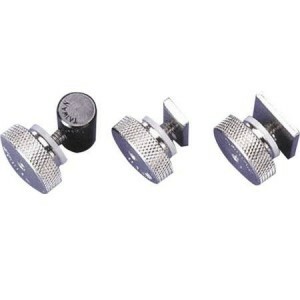 This tape is constructed using the highest quality ..
Sail track stops hold your sail on the mast or boom.Knurled release wheels.Anodised aluminium and ni.. Hot stamped polished brass body and cap with O&apos; ring seal.Slotted cap and three counter sunk ho..
Whale BE9006 Electric Field Sensor Bilge Switch with 30 second delay time. 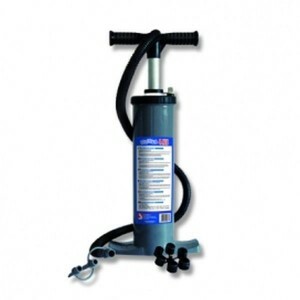 Voltage 12 V d.c. or 24 V..
Fuel-guard decontaminator 150bhp.The Fuel Guard Decontaminator is a simple one step unit that will r..